We are in the middle of 6 Pact. 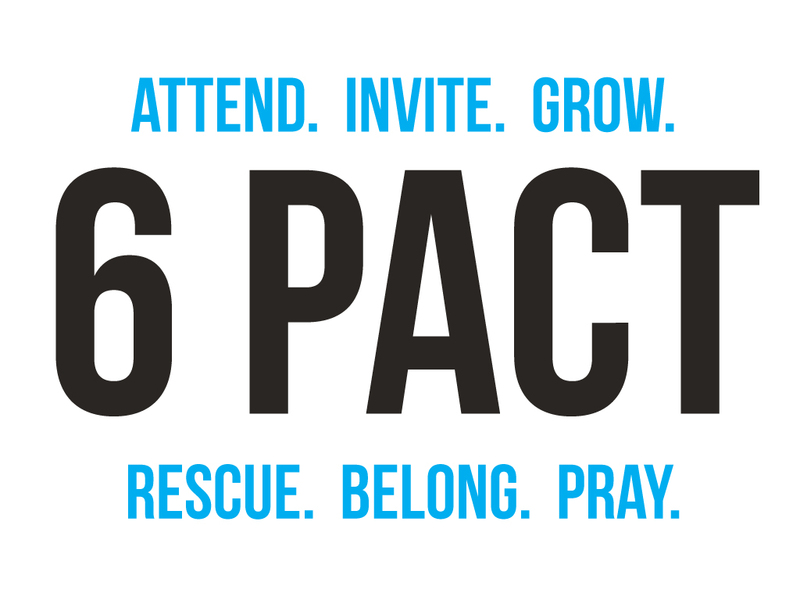 “6 weeks to a better us.” This week’s Pact is Rescue. On Sunday I was absolutely pumped to announce our partnership with the Nazarene Compassionate Ministries Child Development Center in Zambia. NCM is seeking to change all of that. 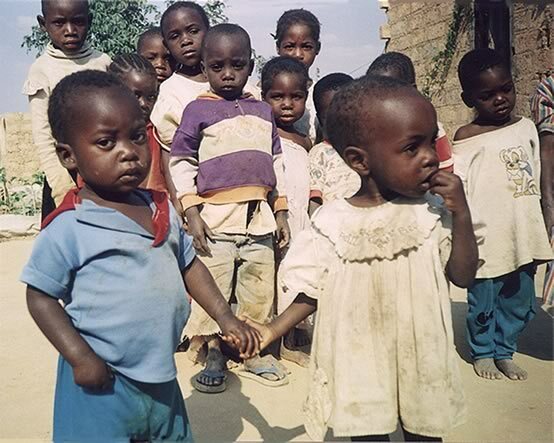 The child development center provides food, clothing, education, and introduces children to the love of Jesus Christ. As a partner we are going to come along side NCM and provide much needed support. For just $25 a month you can personally get involved by sponsoring a child. As a sponsor you will receive photo’s and letters from your child and you can send them letters and photos. Not only that, but we are making plans to go to the center in Zambia next summer. That means you can meet your sponsored child face-to-face. I am really stoked about the opportunity God is giving us in Zambia. We aren’t even 2 years old yet and we’re going global with the message of Jesus Christ. I want to personally challenge you to “Rescue” a child. Laura and I started sponsoring a child about 3 years ago and it’s had a huge impact on our family and how we view the world. Stop by the Project Reach table this Sunday to become a sponsor. To learn more about NCM click here.